Bobbi Gray is Research Director at Grameen Foundation. She has more than 14 years of experience in designing, implementing and coordinating research and evaluation on financial, health and agricultural programs for underserved communities across Latin America, Southeast Asia and Africa. Much of her recent research has focused on integrated programs combining health and nutrition with financial services and agricultural programs as well as supporting financial institutions in the development of client outcome performance management systems. She is a co-author on the USAID Feed the Future publication “Data-driven Agriculture: The Future of Smallholder Farmer Data Management and Use” which outlines the future of digital farmer profile data. 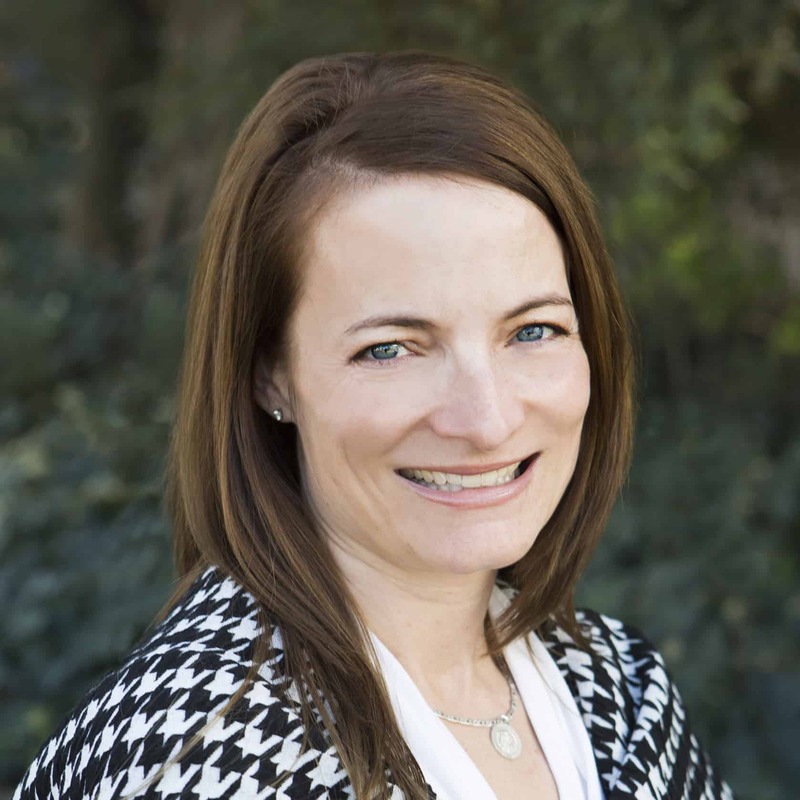 Bobbi holds a Master of Public Administration degree in International Management from the Middlebury Institute of International Studies at Monterey and a B.A. in French and Spanish from Texas Tech University. Who qualifies as a ‘farmer’? This sounds like a simple question for any agricultural intervention, but it is fraught with complexity. Sometimes farm owners live in the city, hiring caretakers to farm their land. Other times, women do most of the actual farming, but their husbands collect the income. Even the definition of ‘smallholder’ is often ambiguous. As efforts to digitize farming data gather momentum, Bobbi Gray at Grameen Foundation explores some ways to clarify this picture – and the challenges this will involve.